Precision-Injection Molds For Consumer, Pharmaceutical, Cosmetic & Household Products. 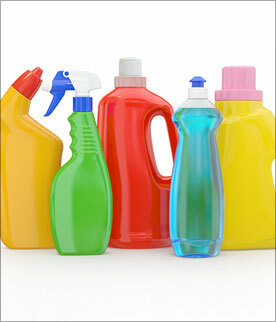 At Molds Plus we design plastic closure molds for bottles and containers. Our plastic injection molding allows us to produce custom molds which are specific to your needs and requirements. Our expert team of tool and die professionals exceed in producing packaging molds with the use of high end production tools, equipment and quality materials. Our experts are capable of designing injection molds based on client requirements or specifications. 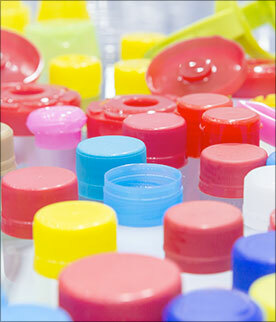 Molds Plus is recognized for it's high quality injection molds for consumer products. Established in 1988, Molds Plus has been designing and manufacturing multi-cavity, precision-injection molds for a diverse range of consumer and specialty products. 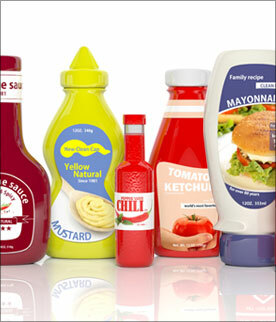 We have experience in caps/closures, medical, household, cosmetics and the packaging industry. With a passion for excellence and a commitment to uncompromising quality and service, our highly skilled team will bring your ideas to life. 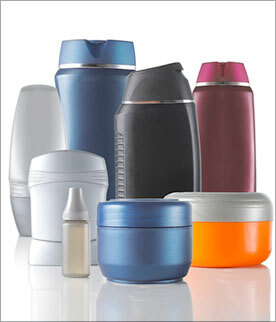 Molds Plus is composed of highly skilled designers, CNC programmers, machinists and mold makers. Molds Plus is a full-service mold maker. 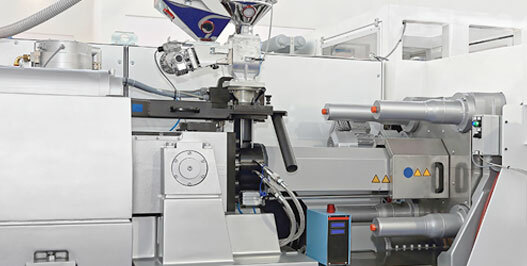 We have in-house injection molding machines that range from 40-500 tons. Every mold built, is tested in the corresponding machine for 100% satisfaction before shipment. As a full-service mold maker, Molds Plus encompass all facets of injection and blow molds. From the design stage to the mold testing stage, we make sure transparency is key and the client is well informed of the project status.